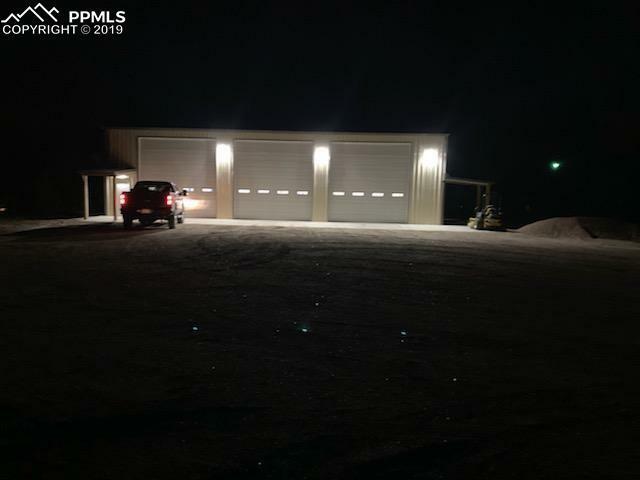 Brand new 45x60 building on a large lot (150'x395' that can be broken into smaller lots & more lots are available separately). 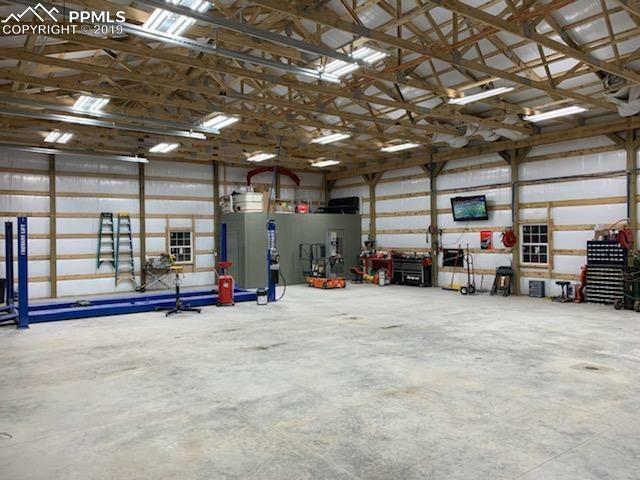 This is a great building that features three 14x14 bay doors, 2 walk-through doors, a laundry room with storage & a full bathroom including a shower. Great for a business or if you need a place to live until you build your dream home on the land that comes with it. 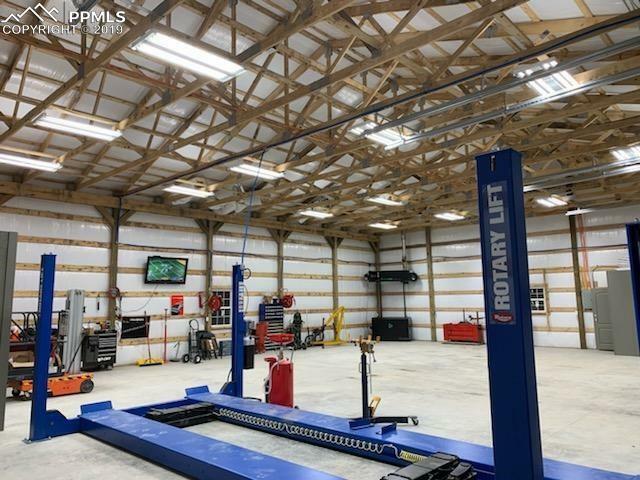 It comes with a new 4 post heavy duty 14000 lb lift, large industrial air compressor & a new waste oil burning furnace with 250 tank.